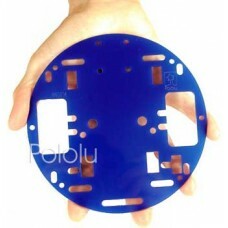 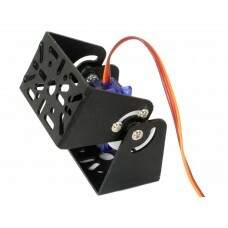 This circular laser-cut plastic robot chassis makes a great base for small mobile robots. 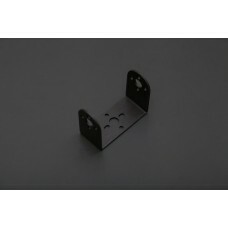 With a d.. 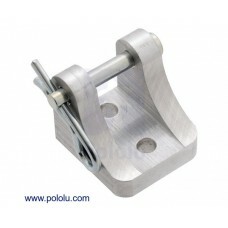 This compact bracket enables convenient mounting of popular, Sanyo-style micro metal gearmotors. 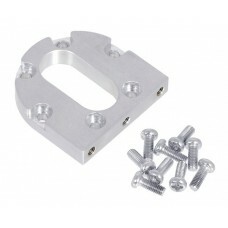 Th..
Universal Pan Tilt Bracket for all Sonar and Infrared Rangers. 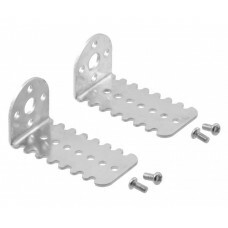 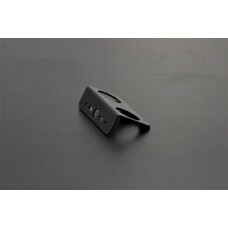 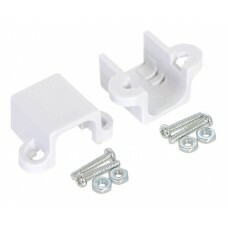 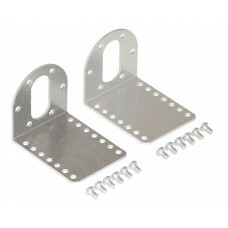 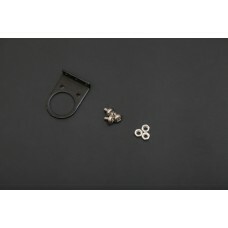 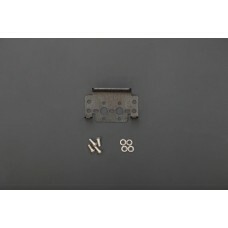 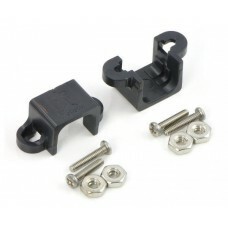 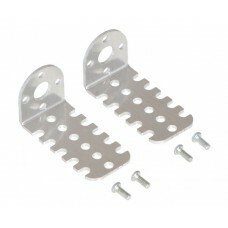 Kit includes two brackets with sl..
INTRODUCTION This mounting bracket is design.. 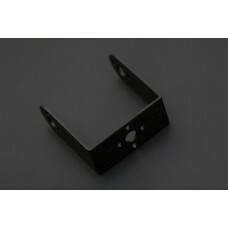 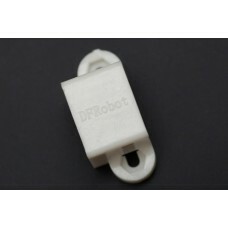 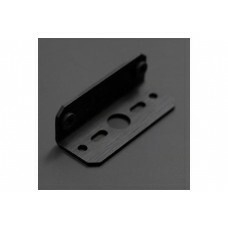 THIS IS A MOUNTING BRACKET DESIGNED FOR OUR URM ULTRASONIC SENSOR SERIES.IT IS FULLY COMPATIBLE WITH..
INTRODUCTION This bracket can be used fo..
INTRODUCTION High quality black anodized alu..
INTRODUCTION This is a high quality aluminum servo bracket (short..
INTRODUCTION This compact bracket enables co..